We’re strengthening communities through communal workspace where like- minded business owners can come together and share their dreams. 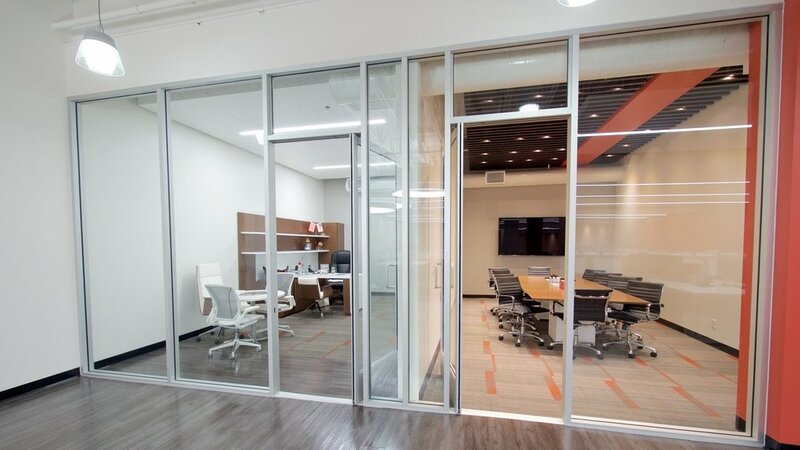 Custom workspace designed for your next headquarter or satellite office. Access to full amenities. Dedicated desk with access to premium amenities and event space. Get access to shared workspace any location. On demand space for your next meeting, product launch, or social event. Access to full amenities and more. 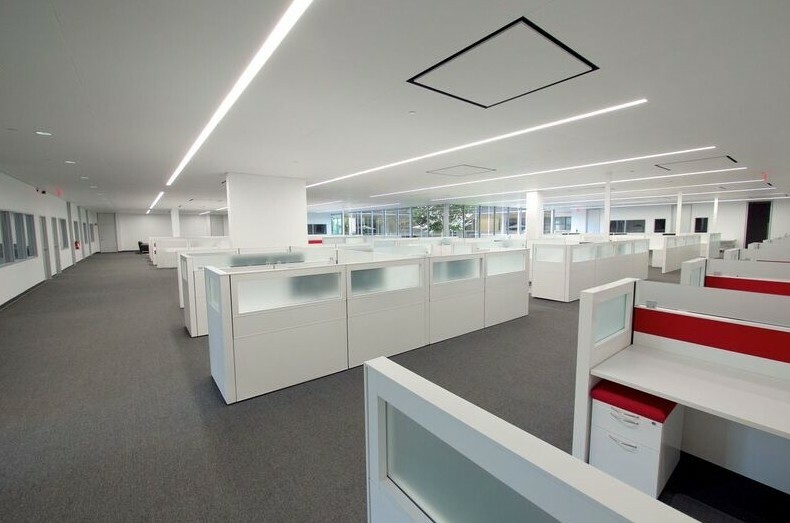 The world’s largest companies are using CubeWork to think differently about workspace. Cubework is committed to helping America’s veterans and refugees. We come together through initiatives that make a difference by providing employment into our community. Putting people and our planet first.